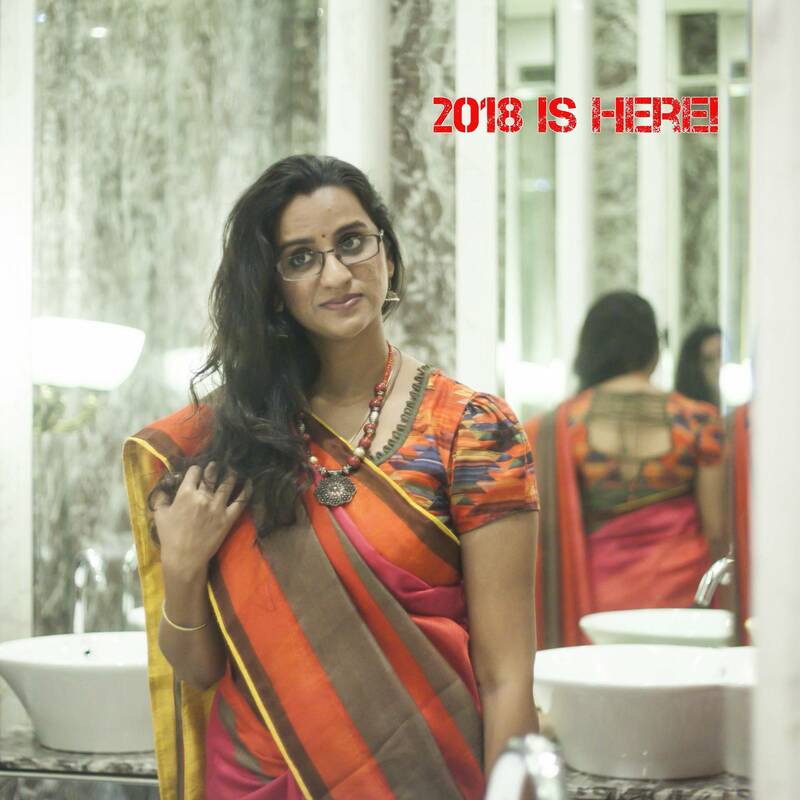 IshtyleAwhile - A Chennai based Indian Fashion Blog - See what The Nature's Co has to offer for Diwali and beyond. 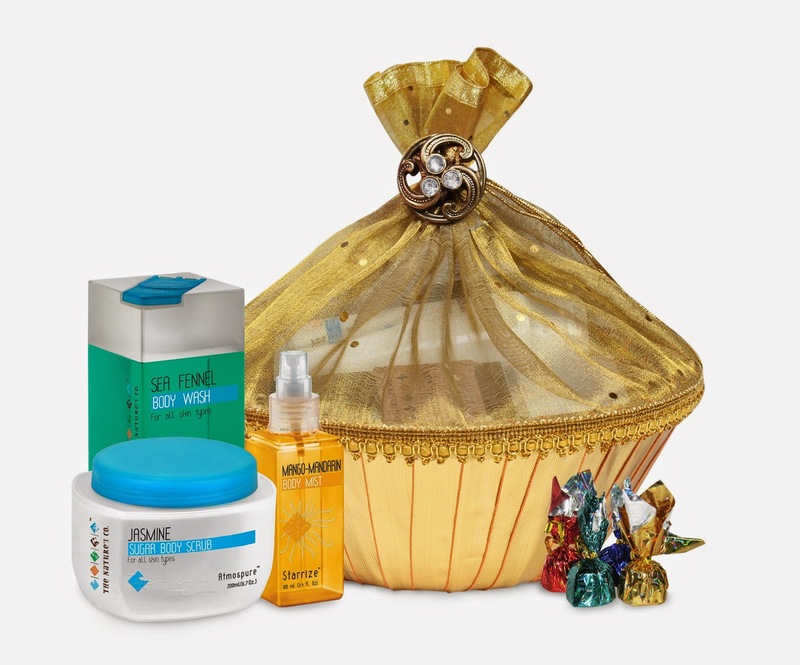 This Diwali dig up your festival gifts from The Nature’s Co. varied range of bath, body care and skin care products to deluge your loved ones with all that pamper! The festival of lights arrives, lining up the year ahead filled with merriment and glee, painting the entire nation with its festive mood. 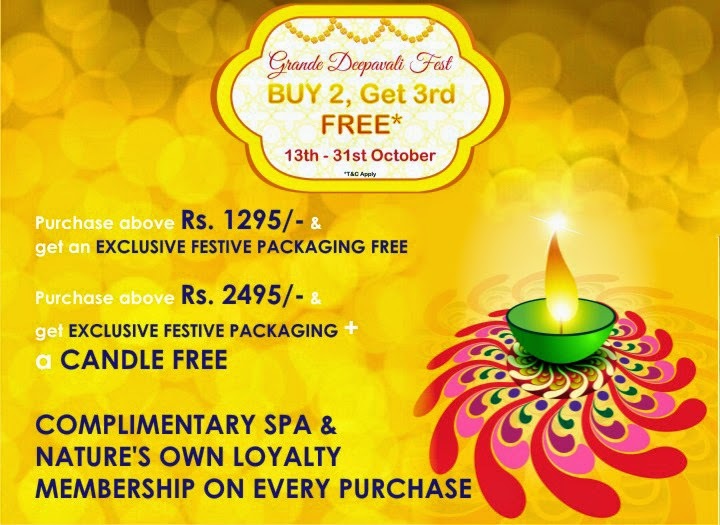 Diwali is celebrated in our country with loads of fun, frolic and passion, elicited by all the religious rituals, lighting diyas, making rangolis, dressing up, shopping and spreading lots of love and happiness with beautiful gifts to give their near and dear ones. To mark the occasion and edifice this festive spirit The Nature's Co. gets you ready for the shopping extravaganza! So don't slack and grab this exciting festival bonanza! That's not all. There is more... Keep reading. 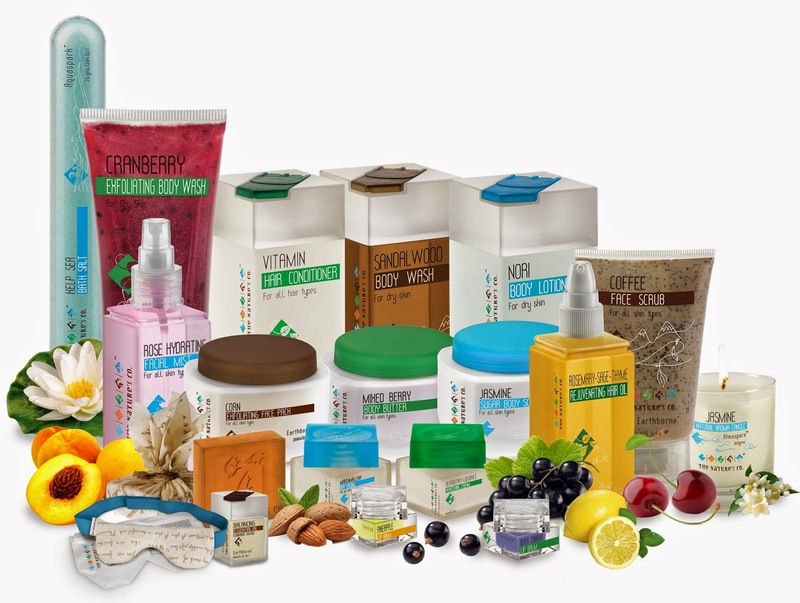 Experience the seven “Winter Wonders” in The Nature’s Co. November BeautyWish Box to banish the cold weather beauty blahs! This harsh cold weather can wreak your skin, body and hair and create a havoc in your beauty regime. Dealing with chapped lips, cracked feet, dry skin, frizzy static hair…and the winter bummers list could go on, is definitely a huge task on hand to deal with.The Nature’s Co. breaks down this myth with their November “Winter Wonders” BeautyWish Box! Looking great in winters can now come naturally - when you have the perfect winter beauty plan. The Box now going live for subscription, simplifies for you a cold weather beauty regime promising to make you look 360 degrees winter gorgeous. 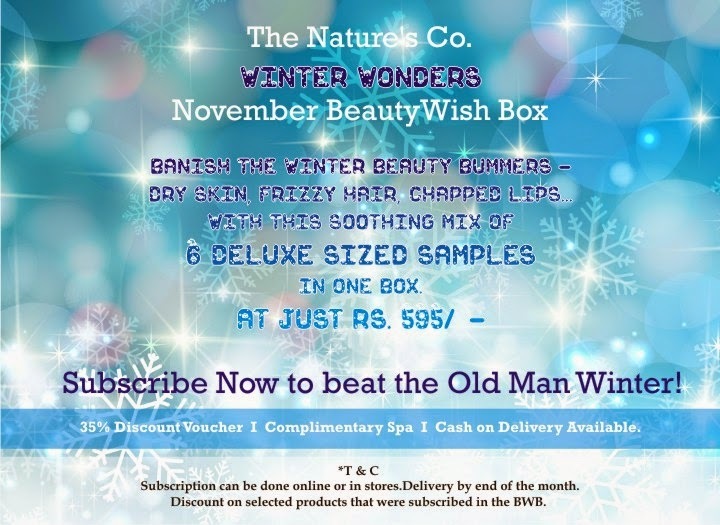 With the temperatures rapidly dropping down and taking a toll on your skin, scalp and body, this mix of products along with a 35% discount voucher, Complimentary Spa Session at any TNC store and also the ease of a Cash on Delivery option available,November’s BeautyWish Box makes you immortal to the side-effects of Old Man Winter. All this just at a subscription of Rs. 595/- by simply clicking on http://bit.ly/1t243wj. So don’t keep calm and subscribe now for top-to-bottom, inside-out, frigid weather fabulosity! 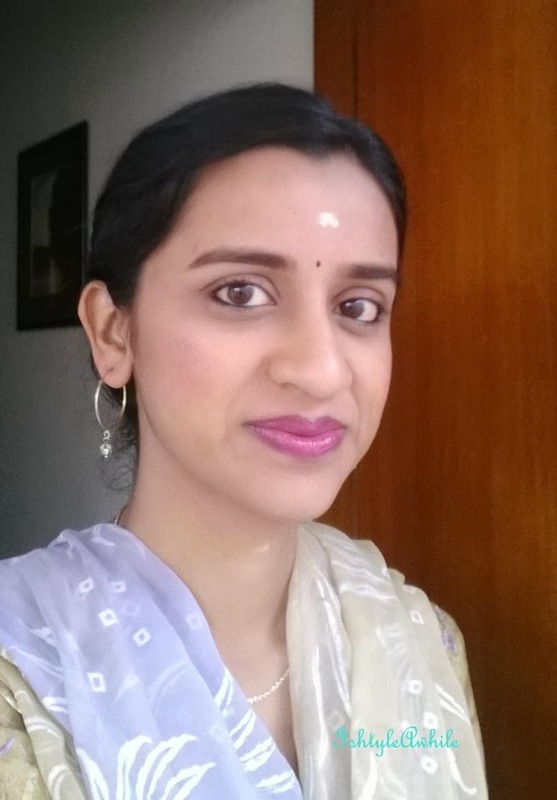 Editor's note: Winter is starting to set in her at Bangalore. It's just become so cold in a span to 48 hours! *Press Release sent by brand PR.